Feeling like we were on possibly the shortest tour of the UK’s market towns we returned to Taunton. 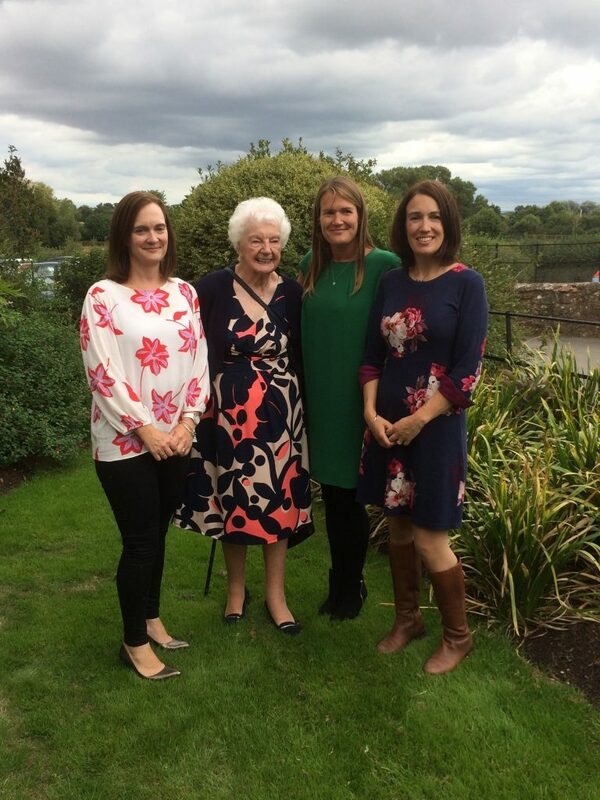 More celebrating was on the cards as Nan’s 90th birthday was imminent. 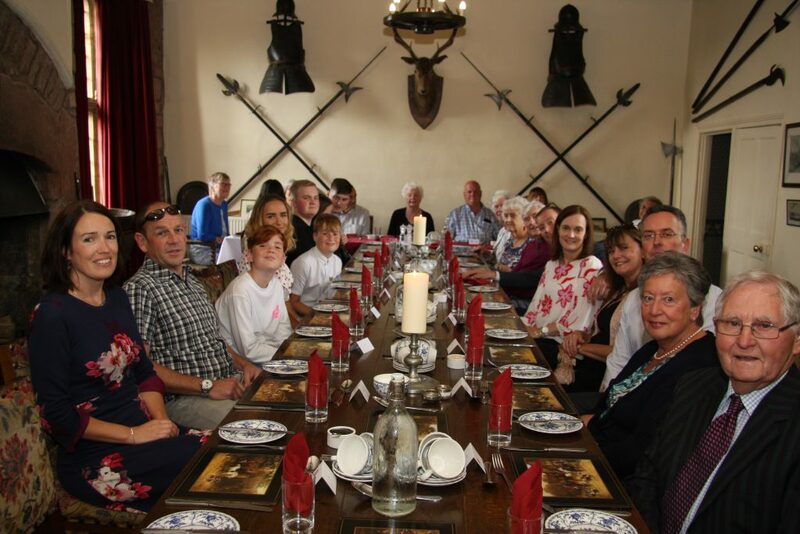 Nan was making the most of a fortuitous weekend Birthday with a lunch on Saturday in the medieval hall of Blackmore Farm, followed by a cream tea at home and then breakfast at Rumwell Farm Shop on the Sunday (the actual Birthday). 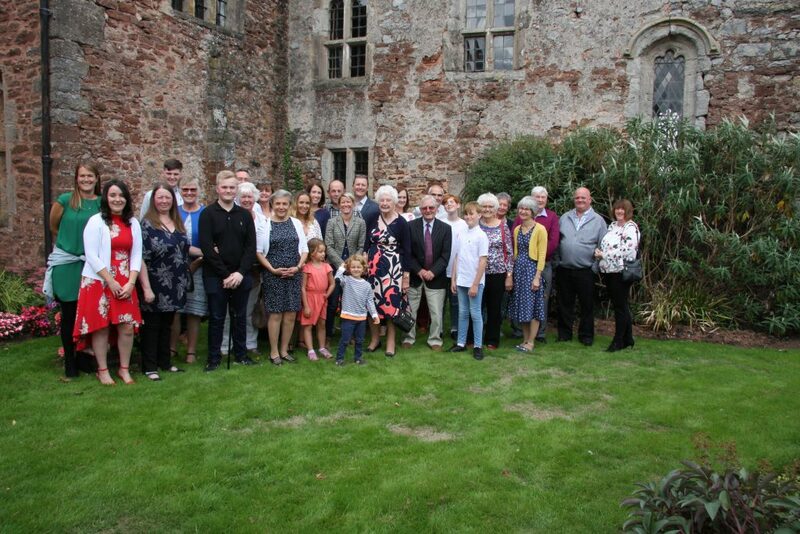 Family had been gathered from around the country, children, grand children and great-grandchildren were present to help with the celebrations, close family friends (practically family after all) joined us in the celebrations. Ninety Years! Trying to imagine the changes that a ninety year old has seen is almost impossible. The ability to keep up, from the point when motorisation and automation was rare to the present computerised day, is not something that should be taken lightly. Despite Nan’s protestations she has kept up with the changes well, uses her laptop regularly (a new laptop was one of her gifts), banks online and is a keen texter. She is even looking forward to getting her first smart phone now that there is one available from the fantastic Doro. One of Nan’s gifts, a complement to her conscientiously kept diary and work in progress memoirs, was a picture album ranging from her childhood to the present day. It was handed from person to person while we enjoyed cream teas (hands were wiped clean first), with pictures taking us back to the time when Nan was a child and my great grandparents worked the land, through important weddings, family gatherings, and other events. Pictures started in black and white, until the early colour photos started to reveal things you may never have guessed from the monochrome prints, like the startlingly bright auburn of my Mum’s hair. Modern pictures may be more realistic but there is something evocative about the artificially painted quality of those colour photos. All too soon the gathered family members dispersed and went their separate ways, mostly back to the Luton/Watford/Bedford area. Who knows, in ten years time we may be celebrating a centenary, whether I’m still blogging at that point I don’t know, but I hope that I follow in Nan’s footsteps and keep a record of my day to day life.